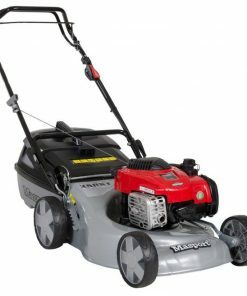 The Masport 200 ST – Petrol Lawn Mower is one of the best quality petrol-powered push lawn mower with a steel deck available today. 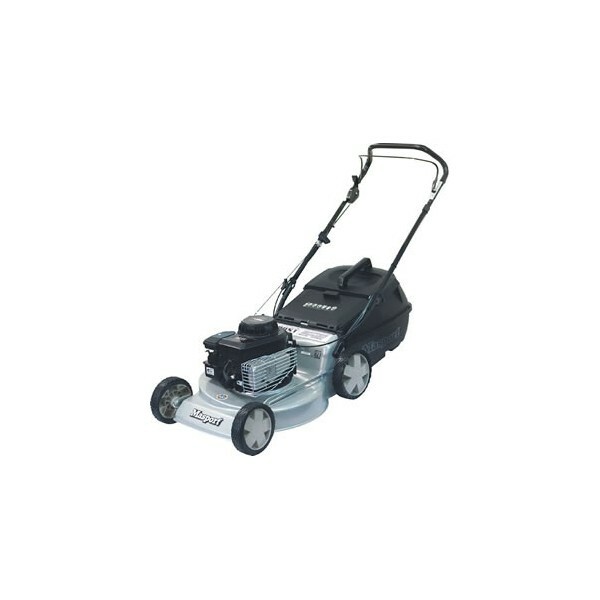 The Masport 200 ST – Petrol Lawn Mower has been built to last and boasts high-specification features throughout. 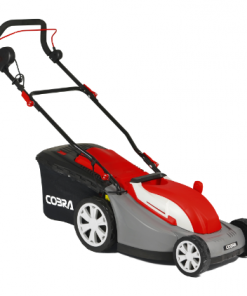 One of the most important qualities of any push lawnmower is the ease with which it can be manoeuvred. 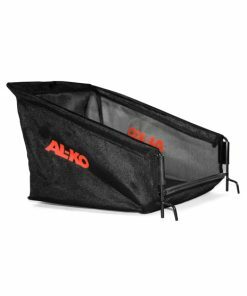 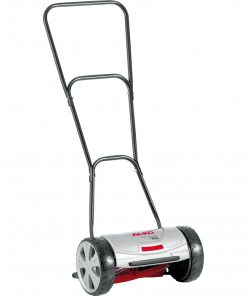 The main determinants of this are wheel size and bearings. 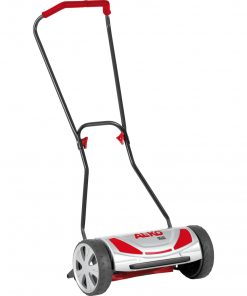 The Masport 200 ST – Petrol Lawn Mower has large front and rear wheels which run on double ball bearings  the result is a really smooth backwards and forwards motion that seriously reduces the amount of effort required to mow your lawn. 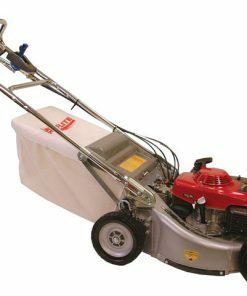 Engineered to Last: Masport mowers are built to a premium quality, and are popular choice because of there strong and durable structure. 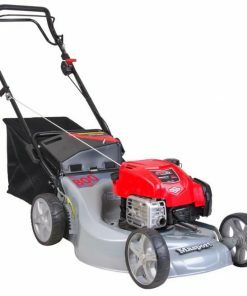 Reliable Briggs & Stratton Engine The Masport 200 ST lawn mower is powered by the extremely reliable 3.75 hp Briggs & Stratton Classic engine and has a 46 cm (18) width of cut. 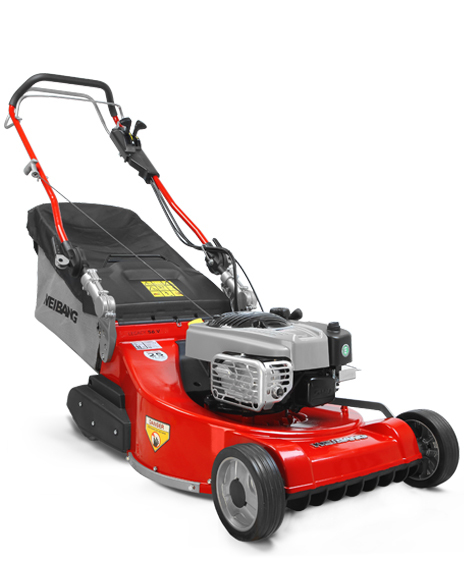 Cutting Choices: The Masport 200 ST SP has a choice of 10 cutting heights 10mm, 16mm, 22mm, 28mm, 34mm, 40mm, 46mm, 52mm, 58mm, 64mm and 70mm. 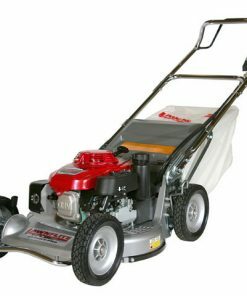 ENGINE: Briggs & Stratton Classic 148cc POWER: 3.75hp WEIGHT: 28kg CHASSIS: Steel 46cm/18 cut width HEIGHT OF CUT: 10mm / 70mm CATCHER TYPE: Fabric 54.5 ltr.